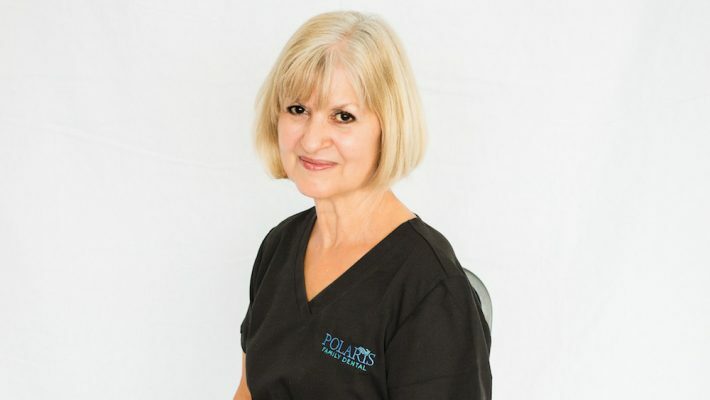 Beth has been a Polaris Family Dental team member since 1996. She graduated from OSU with her B.S. Degree in Dental Hygiene and, shortly thereafter, obtained her Master’s Degree in public health. Her passion is health awareness, nutrition, and prevention. Her favorite pastimes are hiking, biking, sewing, and cooking. She lives with her husband in Delaware and has three sons, a stepdaughter, and 5 grandchildren. 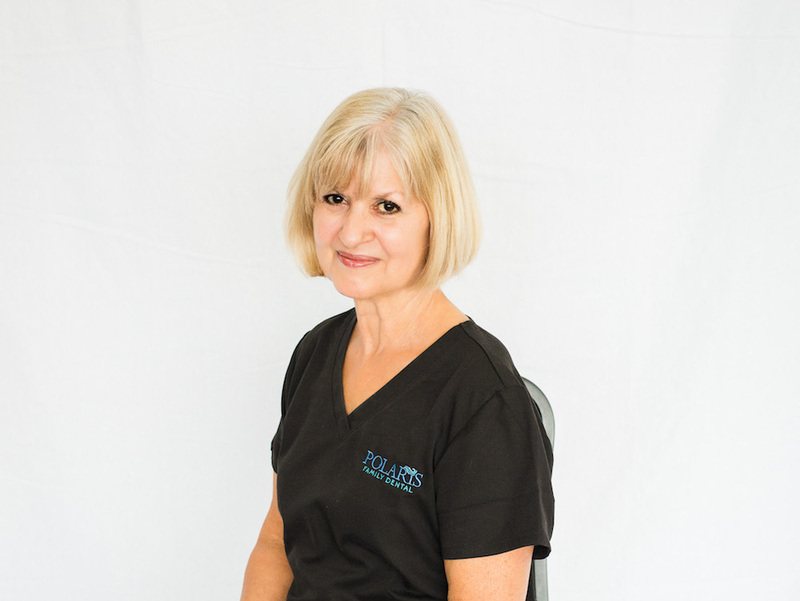 She is proud to be a team member at Polaris Family Dental.